Who finds sweets irresistible? Generally speaking, not me. I choose sourdough bread over birthday cake. 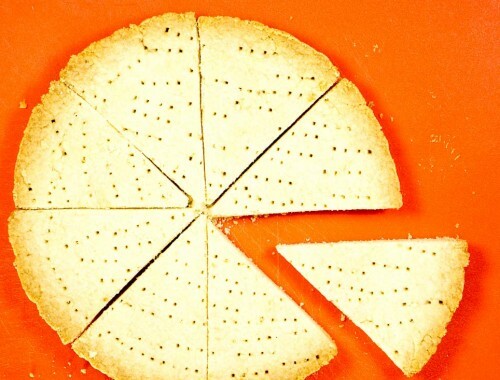 Cheez-Its over chocolate chip cookies. My mother-in-law’s Sri Lankan rice & curry over homemade caramels. But take me to an Indian lunch buffet and park me in front of the dessert station, and I won’t complain. 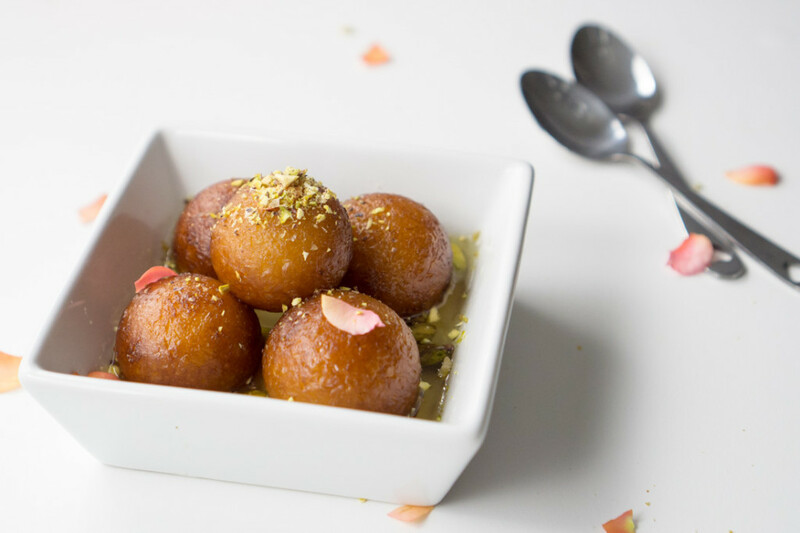 That’s because Indian buffets almost always serve gulab jamun, basically little fried balls of dough that are soaked in a saffron- and flower-scented sugar syrup until the doughnuts swell up to three times their size. 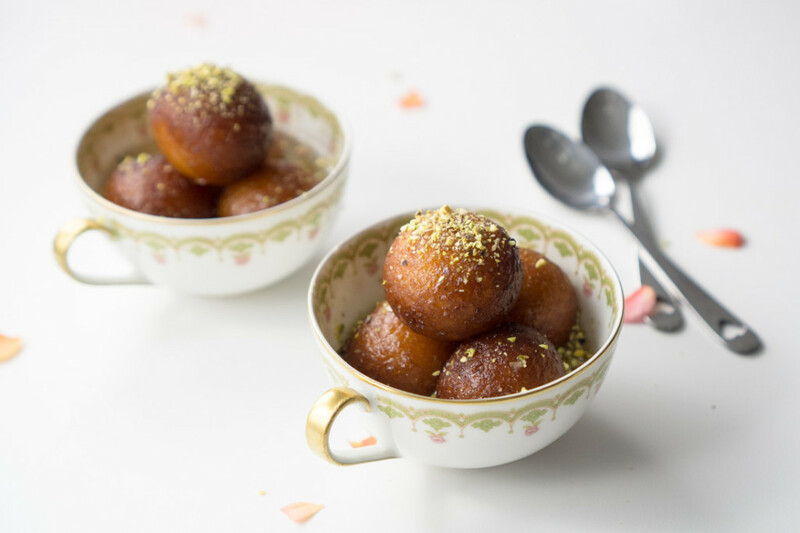 Served in a bowl with a little extra warm syrup and maybe a few pistachios for crunch and color, gulab jamun is a comforting sugar bomb–and I absolutely love it. 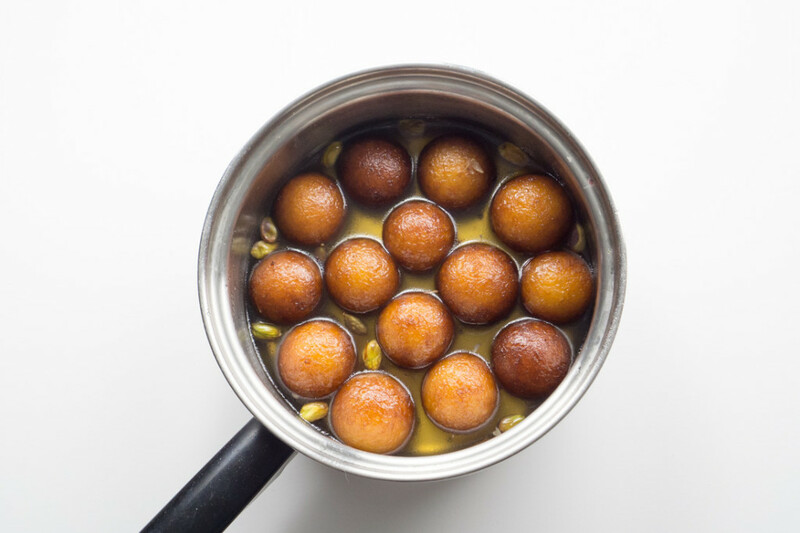 Gulab jamun is a little tricky to make, but I’ll share some of my discoveries with you to make the process easier, if not foolproof. The dough should be moist and sticky. I’m not going to lie, you might have to make them once or twice until you figure out the right texture. But the hard work is worth it, because then you’ll know how to make perfect gulab jamun forevermore! 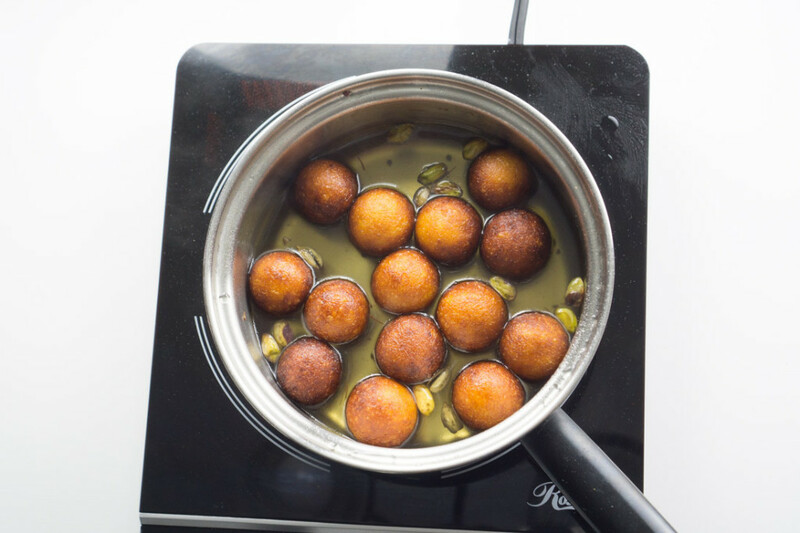 Don’t rush the soaking process by overheating the syrup-doughnut mixture, or you might end up with soggy gulab jamun. First, make your sugar syrup with lightly crushed cardamoms, a pinch of saffron, and a few pistachios for color and crunch. 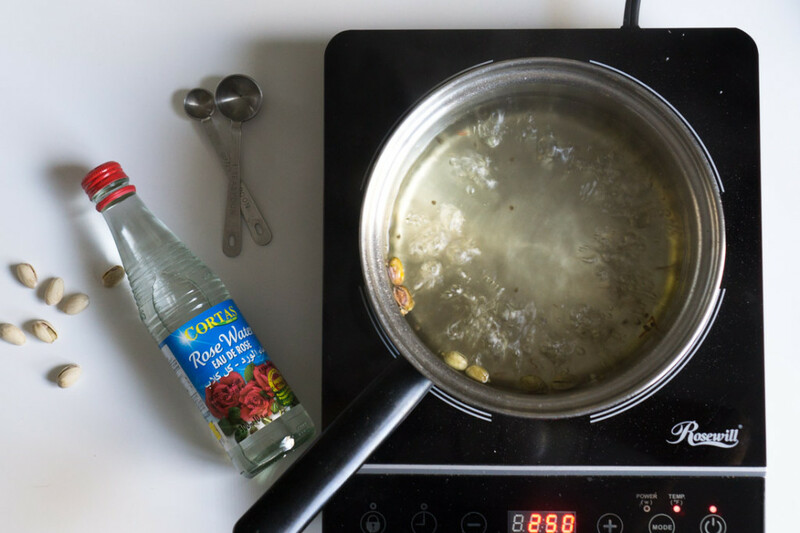 Remove the syrup from the heat and add your rose water. Prepare your dough. The dough should be moist and sticky, almost akin to a batter. 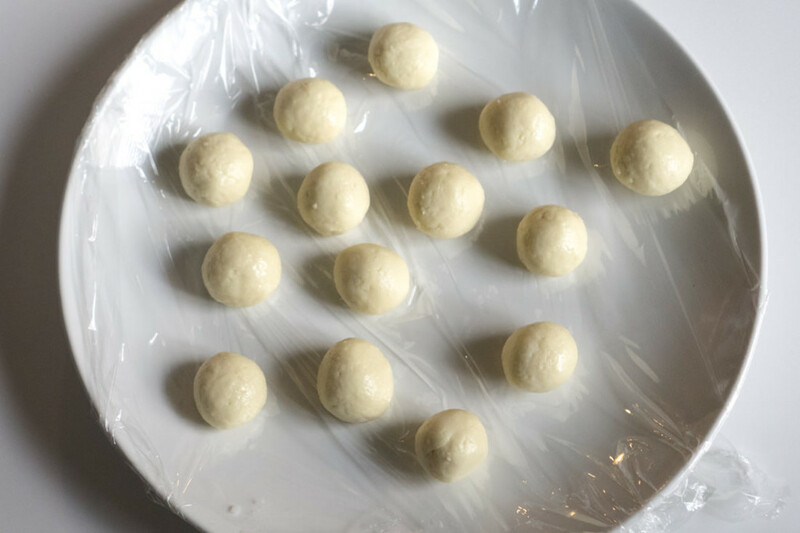 A too-dry dough will produce leaden gulab jamun, so err on the side of making the dough just a little too moist. 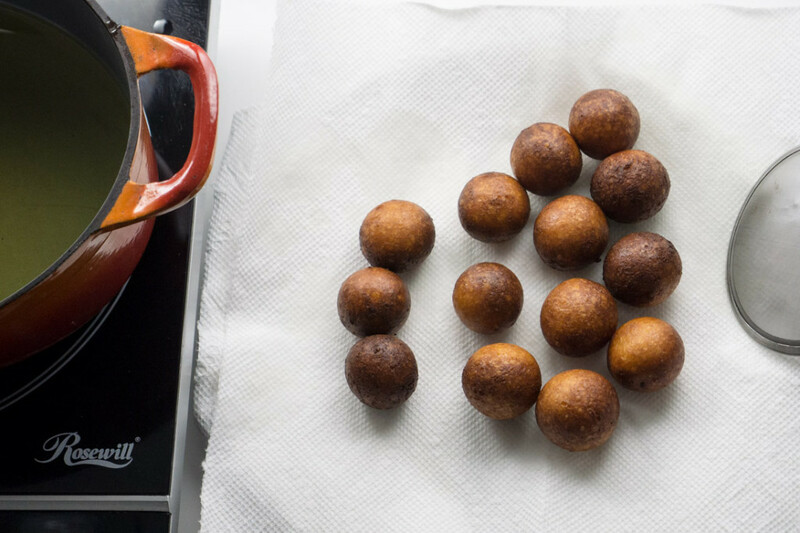 Heat your oil to 325 degrees, and gently drop in a few balls of dough–five is a good amount–and fry, turning constantly with a heat-proof sieve or spoon until evenly browned (about 3-4 minutes). Lower the temperature if it gets too hot. Drain the fried doughnuts on a double layer of paper towels. Reheat the syrup until it boils, and then transfer the doughnuts to the syrup. Let the doughnuts soak, covered, for 1-2 hours. Uncover the pan and cut into a doughnut. If it’s still a little dry and/or rubbery, reheat the doughnuts with syrup over low heat for 5-10 minutes, cover the pan, and let sit for another 30 minutes. Repeat as necessary until your doughnuts are soft, tender, and ooze out sugary syrup with each bite. Serve your gulab jamun in a small dish, and garnished with chopped pistachios and edible organic rose petals, if you’d like. 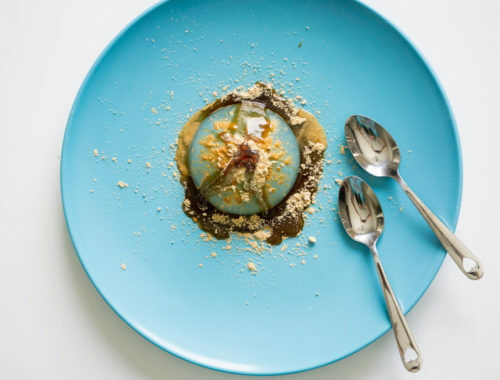 I’m so happy to share one of my favorite desserts with you. Happy eating! These delicate doughnuts soaked in a gooey-sweet syrup require patience and a gentle hand. In a large bowl, stir together the powdered dry milk, flour, salt, and baking soda until well-combined. Make a small well in the ingredients, and add the melted butter/ghee and 3 Tbsp. of yogurt. 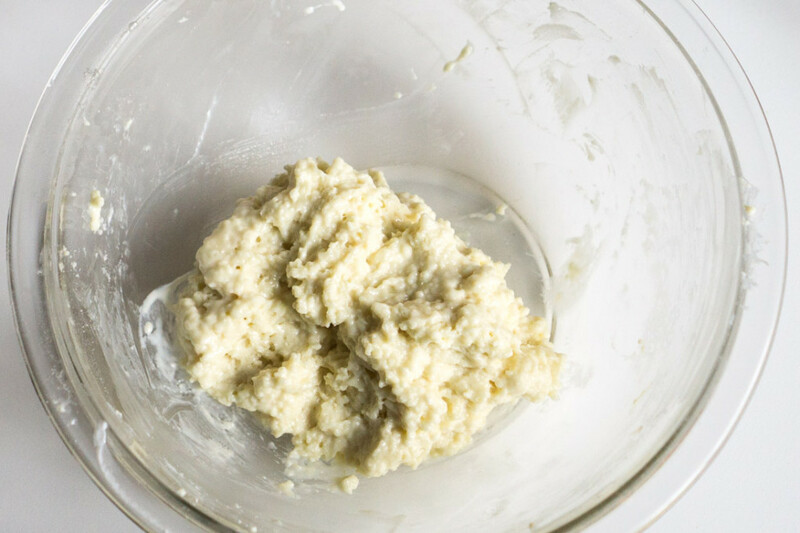 Stir with a fork and add more yogurt as necessary until you get a dough that somewhat resembles cottage cheese. The dough should be moist, soft and sticky, but if it sticks to your fingers too much, add a few pinches of flour. 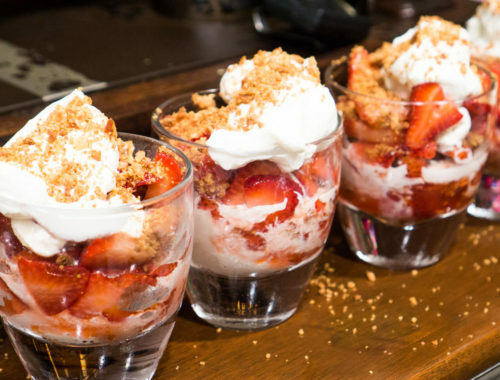 The dough should not be crumbly or dry; if it is, add more yogurt. In a small, heavy pot, heat at least three inches of canola oil over medium heat until oil reaches 325°F. 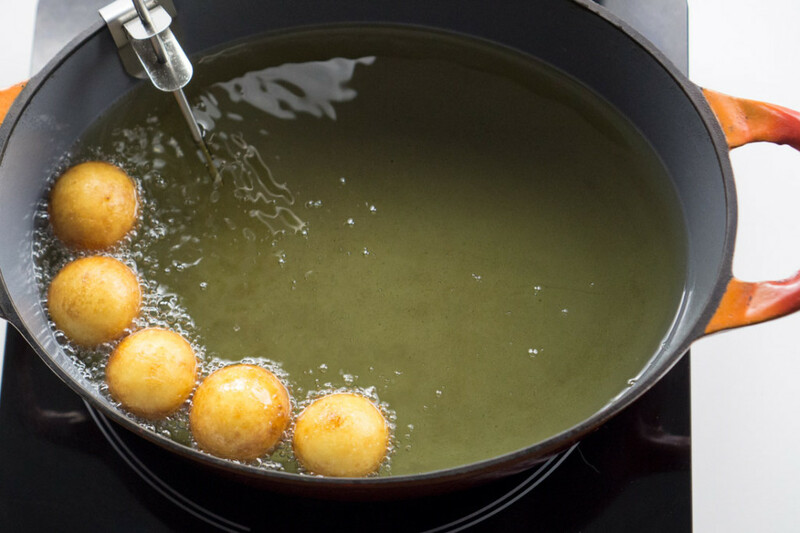 With a long-handled, heat safe slotted spoon or sieve (like a spider), add the dough balls and closely monitor the temperature on your candy thermometer--if the oil does not drop in temperature and you have sufficient frying space, you can add more dough balls to move the frying process along. Stir and turn the balls constantly, albeit gently, so they cook evenly. If the heat rises more than a couple of degrees higher than 325°F, lower the temperature so the balls don't overcook and become tough. Fry for about 3-4 minutes until the doughnuts are an even golden brown. Remove doughnuts with your slotted spoon or sieve and drain on a plate covered with two layers of paper towels. In the meantime, prepare the rose-scented syrup. In a small saucepan, combine water, sugar, green cardamoms, and a pinch of saffron (if using) over medium heat. Bring to a boil, and then lower the heat to simmer the syrup. Cook for 5-10 minutes. When syrup thickens slightly, add the rose water and stir. Add the fried doughnuts to the hot syrup and lower the heat to a bare simmer. Stir to ensure the doughnuts are well-doused in syrup and heat for 5 minutes until the doughnuts swell and soften. Remove from the heat, cover, and let sit for 1-2 hours until the fried doughnuts absorb the rose-scented syrup. When ready to serve, test a doughnut: if the texture is rubbery, return the doughnuts and syrup to the stove over medium-low heat for another 5-10 minutes. Gently and frequently stir the mixture to ensure doughnuts soak evenly in the syrup. The doughnuts will swell even more. Cut into another doughnut to test. Repeat reheating process again, if necessary. Recipe ingredients adapted from Veg Recipes of India. Recipe instructions loosely adapted from Aarti Sequeira.